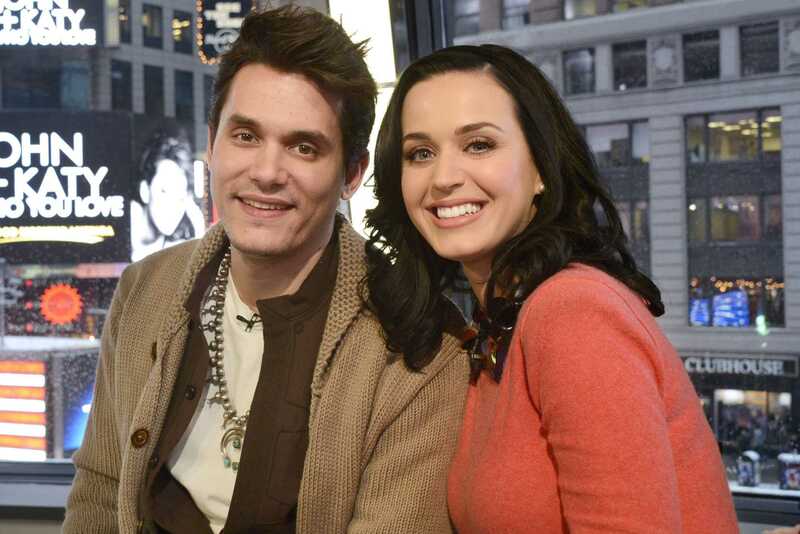 Justin Bieber’s reported collaboration with Katy Perry and John Mayer squashes rumors of their split. Billboard quoted Justin Bieber’s interview with Cosmopolitan wherein he mentioned that he was keen on working with John Mayer and how he admired Katy Perry too. 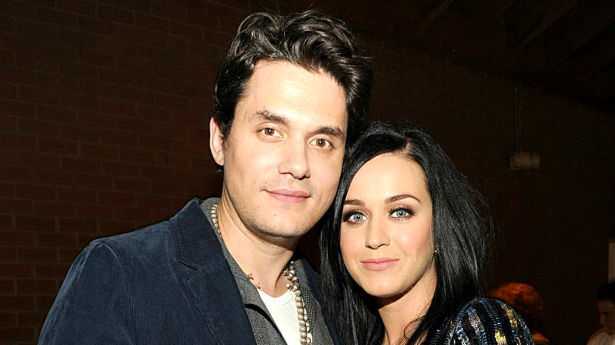 This news seemed to clear the air about the supposed break-up between Mayer and Perry. Although the couple did split for a while earlier this year, they are now together, reported The Sun. The earlier break-up was right after a brief patch-up during the Christmas-New Year holiday season. But now the couple is together again, claimed the British tabloid. Inside sources claimed that the two are spending a lot of time together in John Mayer’s home trying to talk things over and looking at workable possibilities in their relationship. The UK tabloid also claimed that Taylor Swift is responsible for spreading the rumors about the couple’s split. With these rumors, the ‘Bad Blood’ singer is hoping to get back at Katy Perry for apparently stealing her backup dancer. The dancer can be seen sporting a shark costume in Taylor Swift’s Super Bowl performance. Taylor Swift has also reportedly insulted John Mayer in her ‘Dear John’ song, and he is supposedly has gotten back at her with his ‘Paper Doll’ number. However, Katy Perry’s boyfriend denied these reports and said that ‘Paper Doll’ was not aimed at his girlfriend’s alleged nemesis. He defended himself saying both he and Taylor Swift are artists and rich enough to live their dreams. ‘Nobody has got incurable cancer,’ he said and asked all to stop playing and spreading the news about them and just to let them be. Bieber was all praise for Katy Perry’s ‘Teenage Dream’ song and called it the ‘ultimate summer number’. Justin Bieber and John Mayer also seem to have a Grateful Dead link. That the ‘Paper Doll’ singer is a fan of Grateful Dead and has performed multiple times with the band and is reportedly linking up with 3 of the Core 4 members for a show in Madison Square Garden this Halloween is already in the news, but it also seems that Dan Kanter, Bieber’s musical director is also a huge fan of Grateful Dead.